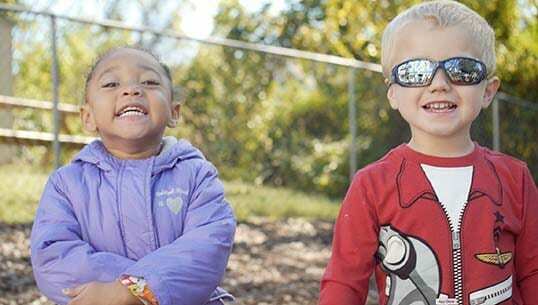 Our Mission: To quickly move children and their families from homelessness to housing. Loisann’s Hope House is the first and largest homeless shelter in the Rappahannock region. For over 30 years has served as a lifeline for homeless children and families. We put them back on their feet and give them hope. 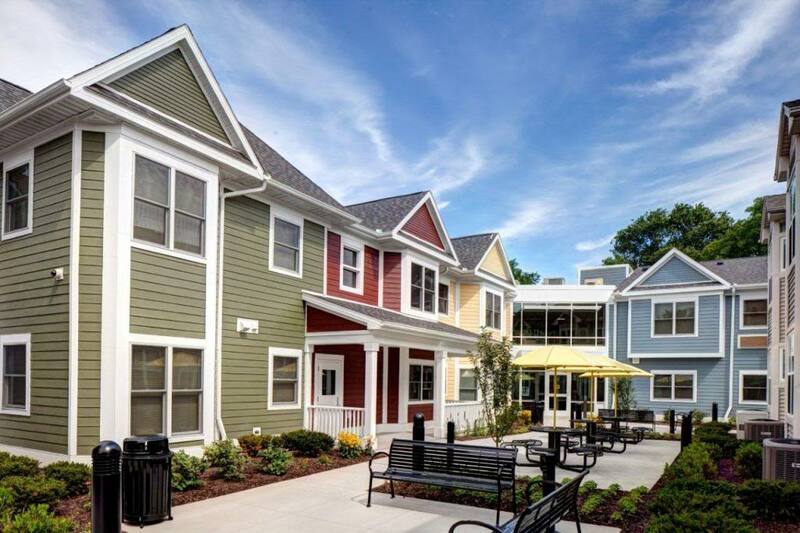 local fair-market rent for a two-bedroom apartment anywhere in the United States. Housing Solves Homelessness. Give Today! It’s back! Join us once again for the Bags of Hope. 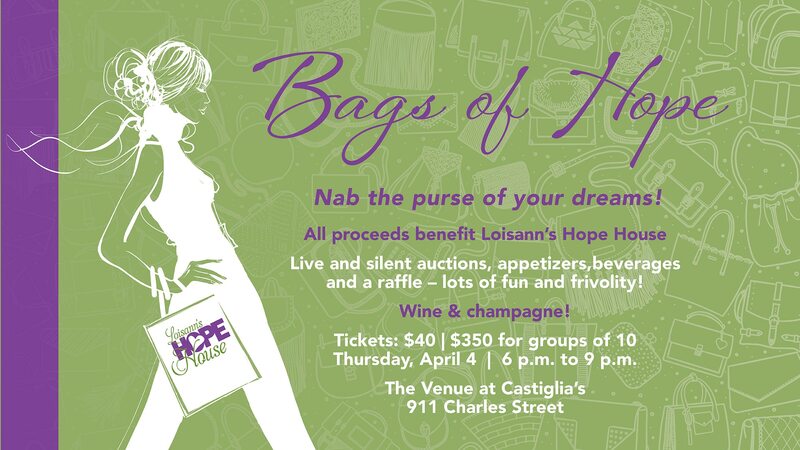 Purses, totes, and clutches will be auctioned off at The Venue at Castiglia’s, 911 Charles Street, April 4th from 6 to 9 p.m. All proceeds will go toward Loisann’s Hope House’s mission of helping homeless children and their families get off the street and back on their feet. New and gently used designer purses have been donated to Loisann’s Hope House by generous individuals in the Fredericksbur...g region and beyond. Included among the auction items are many brand-name bags. Tickets are $40 a person or $350 for a group of 10. Live and silent auctions, appetizers, beverages and a raffle – lots of fun and frivolity! This year we are making it easier than ever to bid on your favorite bags by using OneCause, a mobile bidding solution. When you sign up for OneCause, you can purchase tickets, skip the registration line and go straight to the action! Your commitment and contributions provide a future for children and families right in our backyard. 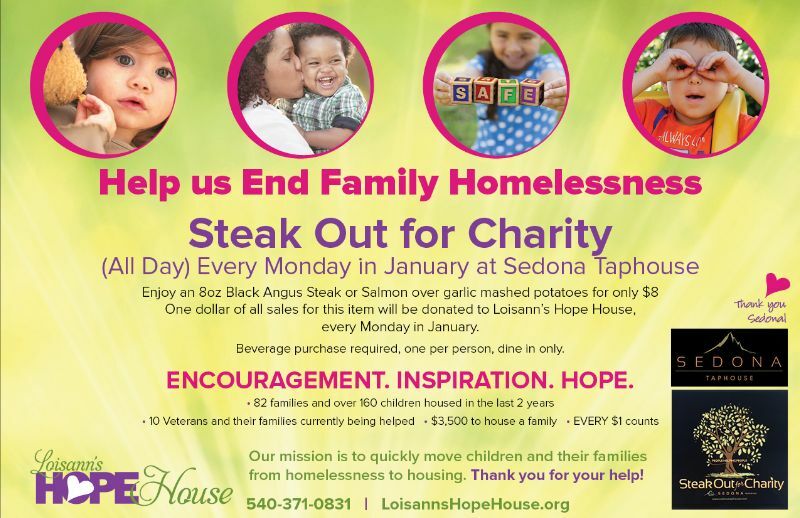 Loisann's Hope House needs your financial contribution now more than ever. 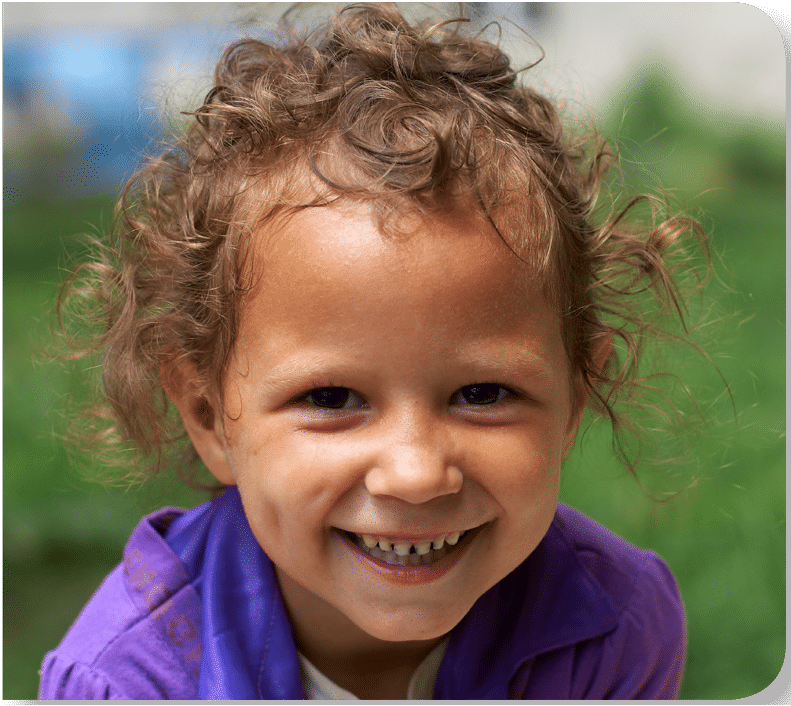 Every dollar ensures that a child is off the street and able to have shelter. 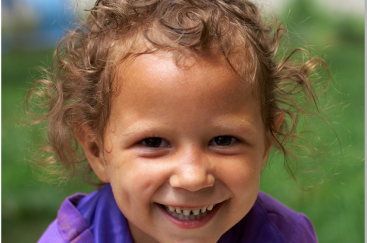 We touch the lives of 40 children a day and over a hundred people a year! Help us continue to be their beacon of hope and provide stability in the wake of tragedy. Your Gift of Hope changes lives! Your Support Makes a Difference Today, click the donation button and Impact Lives! We are in need of food, black trash bags, paper products, cleaning supplies, medicines, and gift cards (Food Lion, Walmart, etc.). Please see our Wish List page for an all inclusive list. We accept donations of food, household goods, furniture, appliances, and clothing; however, due to our building expansion, space is very limited on what we can accept. We are always in need of non-perishable food items, cleaning supplies, and paper/plastic products and will always accept those items. Volunteer... You can change lives. You can volunteer at Loisann's Hope House in the office, daycare, maintenance, or help with childcare in the evenings while our mothers have classes. Please click below for current volunteer opportunities. You must complete a volunteer application prior to volunteering. You can print the application from the link below or pick one up from our office. Volunteer applications can be dropped off, faxed to us, or mailed in. Be sure to include your e-mail address on the application. Initial contact will be made via e-mail. 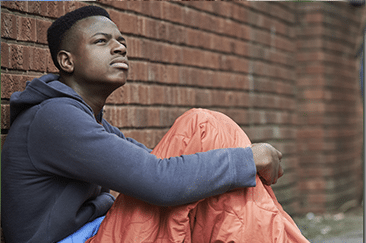 Adults and children received services such as crisis intervention, safe shelter, individual counseling, group sessions and therapy. 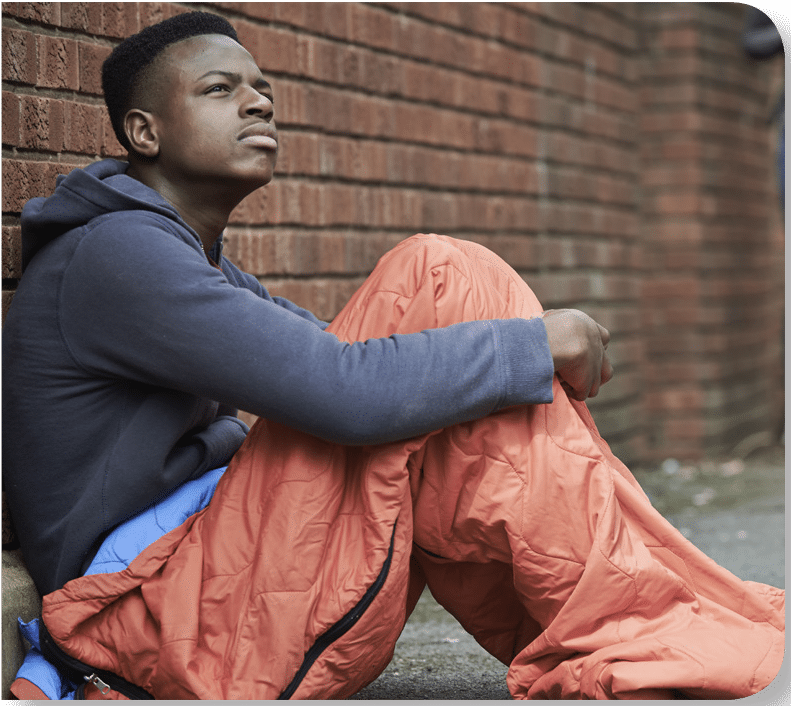 Families stayed an average of 110 nights in shelter. 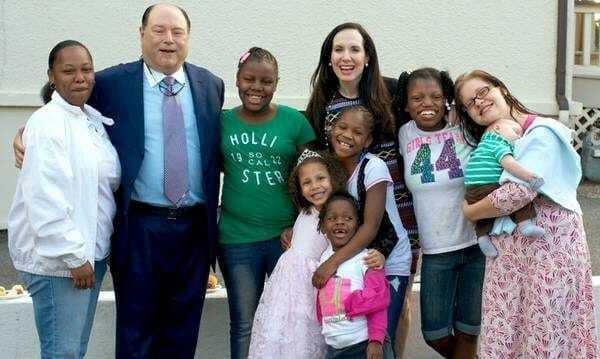 Families that remain in housing after exiting the program. Families enter into the program and a comprehensive assessment is conducted to understand what is needed in addition to shelter. Interested in being a part of the Spring Street Home Task Force?